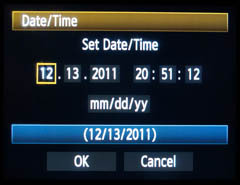 Yesterday (March 8) was the start of Daylight Saving Time (DST) here in the US, so I thought it’d be a good time to remind everyone to update your camera’s clock. It’s helpful to keep the clock very accurate (down to the second! ), so you can better review your photos later. Sometimes the best way to learn is to constantly review old photos and revisit your thought process of creating those images. So, knowing the exact time the image was shot can help you check other things (like where was the sun at that time?). Photographing the sunset is all about catching rich colors, interesting reflections, dazzling highlights, and dark silhouettes that emerge during this golden hour. As the day wanes, the color and light change minute by minute and elicit an enticing sense of addictive urgency. The perfect shot is all about timing and the ever-changing combination of weather patterns, available light, and time of year ensure that every sunset is different. 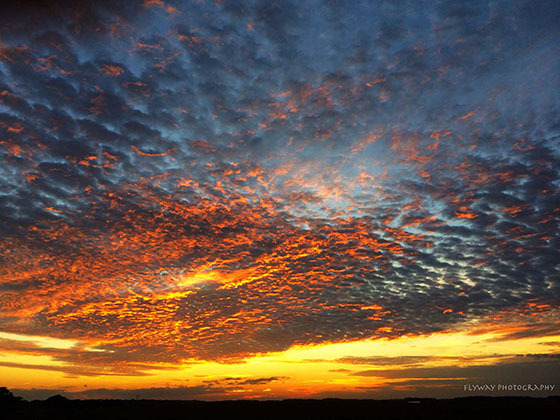 Be sure to stick around once the sun has vanished so you don’t miss a hue; but most importantly, take a minute to enjoy the show. With mobile phones getting more and more powerful these days, they’re starting to become some pretty useful tools. They’re not just phones anymore. Many of them allow you to install different “apps” that can significantly help you take photos while you’re out on the trail. 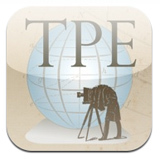 I’ve discussed this app before (it also has a free desktop version): it’s the ultimate iPhone app for landscape photographers. It’ll tell you sunrise and sunset times, moon times, azimuth and elevation of the sun/moon at a specific time (useful for planning landscape shots), and tons more stuff.